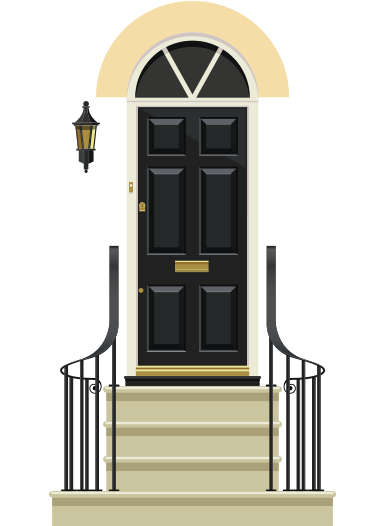 Investing in property is always a little nerve-wracking, whether or not you’ve done it before or whether it’s your second, third or even tenth home! 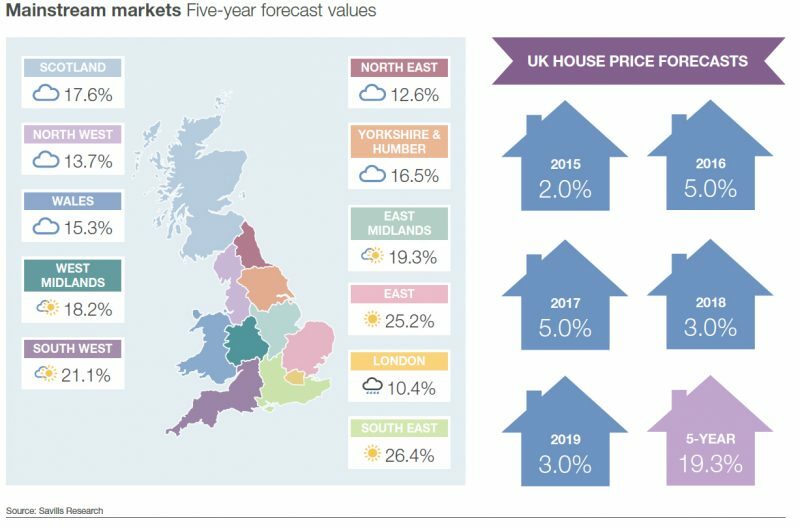 The good news is that the clever people at Savills Research have been projecting ahead and come up with this clever visual to illustrate five year forecast values. So if you’re wondering whether to buy now, wonder no more. As you can see, the outlook for the residential property sector continues to be positive, with house prices in 2016 set to rise by another 3% compared to the 2% they went up by this year. Property values are unlikely to spike like they did before the bubble burst, at least not as far as the predictions go, so that gives confidence that buying now offers security for the foreseeable future. The housing market predictions show that the North East is performing ahead of London and pretty much in line with the North, even if values are lower than across the rest of the UK. With this in mind, why not ask us for a valuation? The next few months offer a really good time to buy.